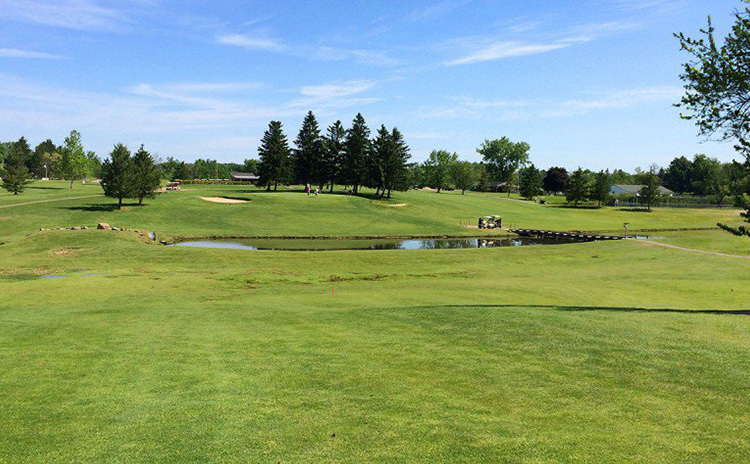 View our available tee times and book your next round today! Book Online For The Best Available Rates! Click here to view all of our upcoming events at Cossett Creek. Click here to view all of our latest deals in the Online Store! 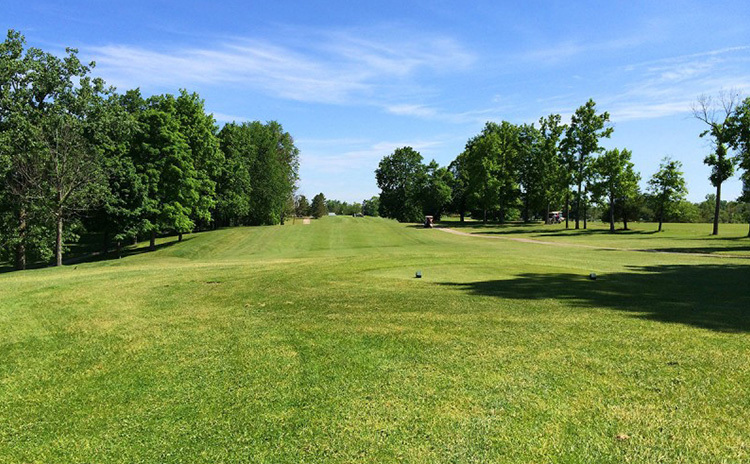 Come and see for yourself why Cossett Creek is becoming a golfer's favorite! 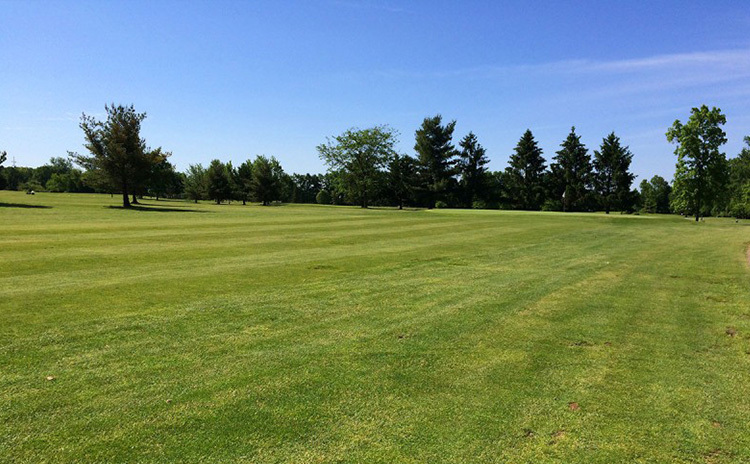 Nestled away in the solitude of Brunswick, Ohio, Cossett Creek boasts watered fairways and the truest greens in the area. Cossett Creek offers a friendly yet challenging layout. Our undulating greens and fairways, in a beautifully wooded setting, will provide you with a satisfying golf experience. Beautiful par 3's, challenging par 5's; but stay away from the strategically placed sand traps, water hazards, and the Cossett Creek throughout your round. 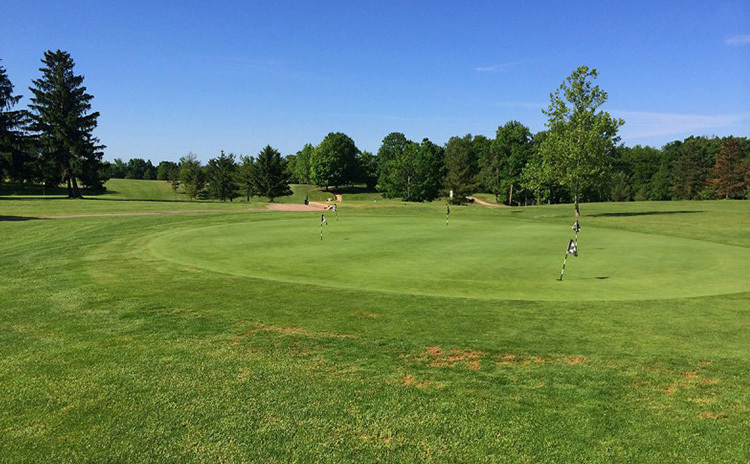 Whether you're an advanced golfer or a beginner, Cossett Creek welcomes you to a test out our beautiful course. Cossett Creek is one of the area's best kept secret. Our prices are affordable but you save even more when you book through our website. 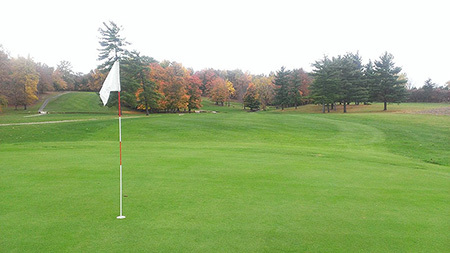 A few features we offer to improve your experience include a putting green, renovated clubhouse, and pavilions. We look forward to seeing you for a round of golf! Call today for a tee time or more information.